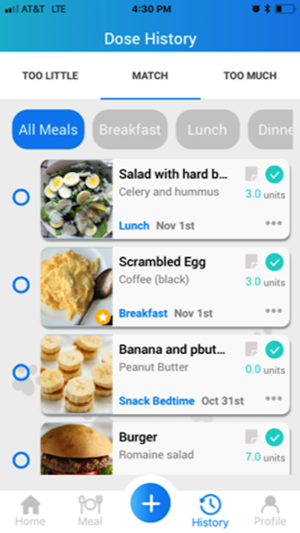 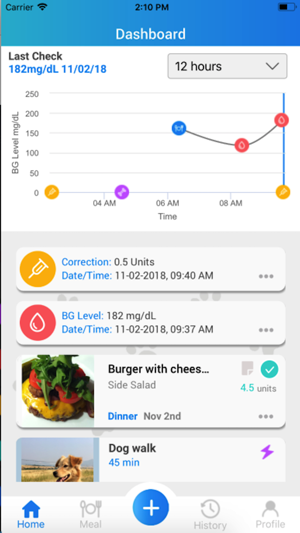 DugalDiabetes is a wholistic decision support tool that optimizes individualized mealtime insulin dosing for people living with Type 1 diabetes. 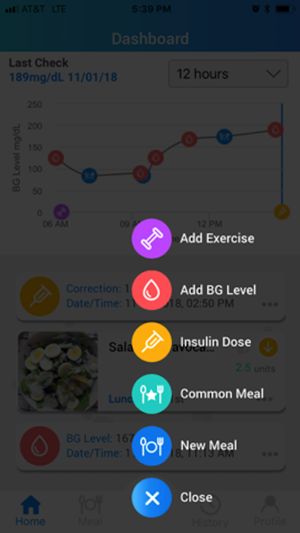 It does not tell people what to dose and it doesn't tell them what to eat. 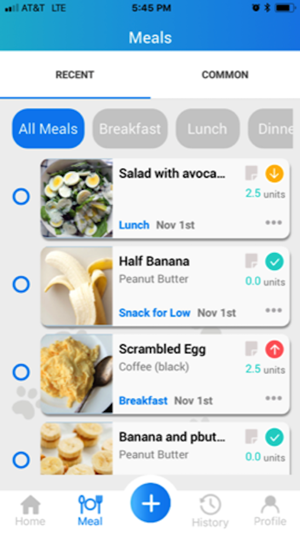 It helps people figure out how much to dose for the current meal by allowing them to review similar meal experiences from their own history in real time. 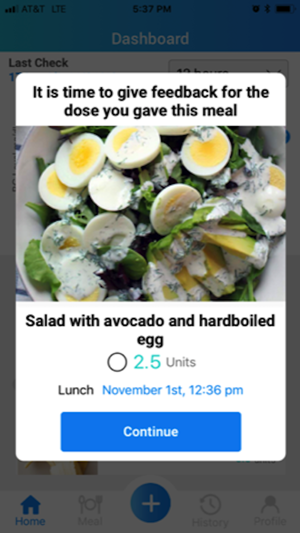 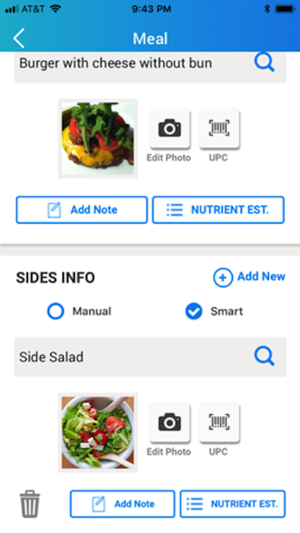 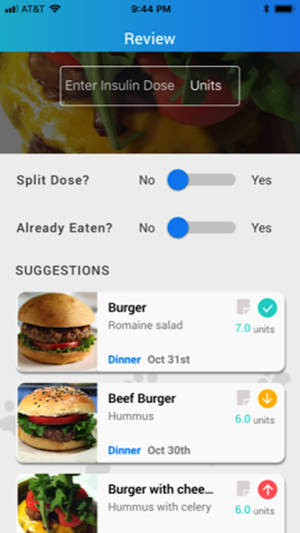 The app continually learns from each user, ensuring that feedback on similar meals is individualized and relevant.